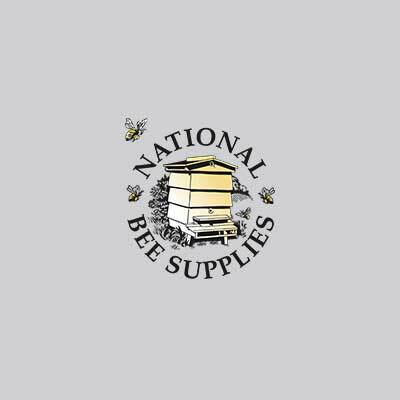 We supply a variety of bee clothing for the beekeeper. All our poly-cotton clothing is sized generously to be worn lose to protect the skin. Beekeeping overalls, beekeeping trousers, apiarist full suits, gloves and hoods complete the full range of clothing.